NextDor is for young adults in their 20s and 30s looking to engage with Jewish life in Southern Maine. Open to all, regardless of religion or background. 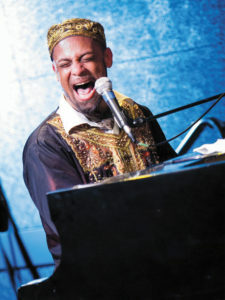 NextDor organizes peer-led social, cultural, and educational events for young adults in Southern Maine. 'Dor' is the Hebrew word for 'generation,' and NextDor is an accessible and inclusive way to connect with the Jewish community if you are in your 20s or 30s. NextDor programs are always open and welcoming to anyone, regardless of faith or background. Join the NextDor mailing list or follow us for monthly updates, event listings, and other news. 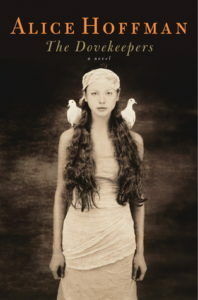 NextDor's book club selection for April is The Dovekeepers by Alice Hoffman. Based on the Siege of Masada, Hoffman's novel is a spellbinding tale of four complex and fiercely independent women, each of whom has come to Masada by a different path. All are dovekeepers, and all are also keeping secrets - about who they are, where they come from, who fathered them, and whom they love. NextDor will be celebrating Yom Ha'atzmaut (Israeli Independence Day) at the JCA! 12:30 PM - the celebration opens with children’s crafts, games, trivia and activities, as well as delicious fresh falafel for sale prepared by [NextDorian] Daniel Heinrich. 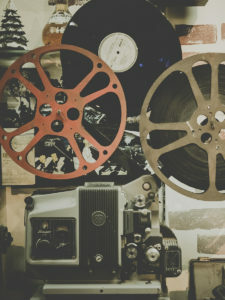 Sign up for our newsletter to learn about what we're watching this month! 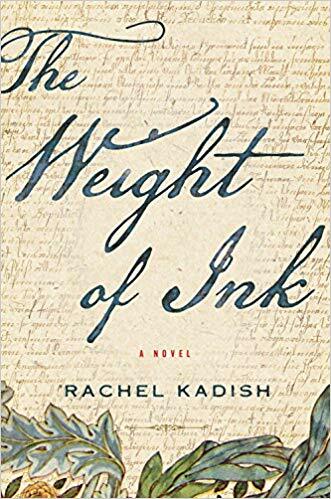 NextDor's book club selection for May is The Weight of Ink by Rachel Kadish. Author Rachel Kadish will be at the JCA on Tuesday, May 21st to speak about her book!